Although a U.S. Supreme Court decision had threatened St. Louis standing as a hub for lawsuits filed by women who blame talcum powder for their ovarian cancer, a new court ruling may have rescued hundreds of cases in the city. Circuit Judge Rex M. Burlison’s Nov. 29 ruling upheld a $110 million verdict won in May by Lois Slemp, of Virginia, against Johnson & Johnson and Imerys Talc America. Like thousands of other women, Slemp blamed her ovarian cancer on years of genital dusting with talcum powder. 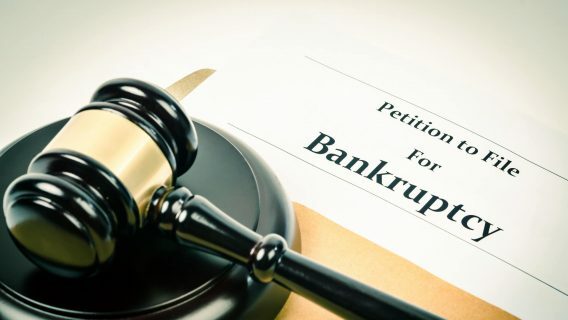 The Slemp verdict, and the fate of hundreds of other lawsuits, had been imperiled by a U.S. Supreme Court ruling in June that severely restricted jurisdiction in litigation, primarily to the states in which the defendants are based or where the injured parties lived. The threat was heightened in October when a Missouri appeals court threw out a $72 million verdict in another St. Louis talcum trial won by Jacqueline Fox of Birmingham, Alabama. Fox died at the age of 62 four months before her case went to trial in February 2016. In overturning the Fox verdict, the appellate court cited the U.S. Supreme Court ruling, which involved Bristol-Myers Squibb. 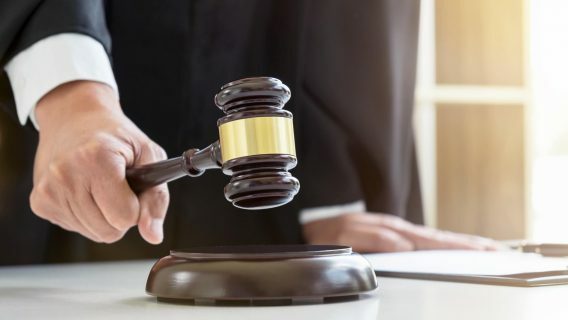 The appeals court ruling had been seen as threatening the Slemp verdict, as well as two other verdicts won by out-of-state residents for $70 million and $55 million. But Burlison found a procedural difference that he said allowed him to reach a contrasting decision in the Slemp case. 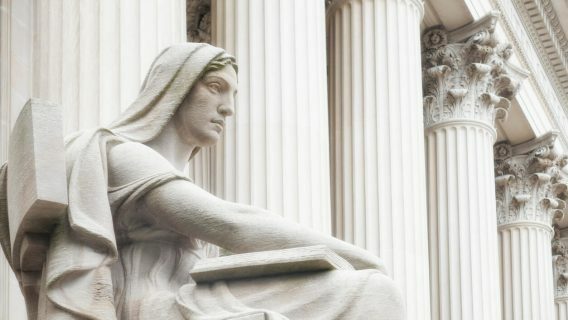 Because all the verdicts were reached before the Bristol-Myers Squibb ruling, none of the plaintiffs had presented evidence during their trials to overcome the jurisdictional barrier that the Supreme Court created in that decision. After the BMS decision, plaintiffs’ attorneys argued that the cases could still be heard in Missouri because a Missouri company, PTI Union LLC, had manufactured, labeled and packaged Johnson & Johnson’s talcum powder products. But the appellate court in its Fox decision said it had no ability at that stage of the litigation to allow the plaintiffs to introduce new evidence about PTI Union. Burlison, however, concluded that since the Slemp case was still in his court where he was hearing post-trial motions, he could allow the evidence to be used. Burlison noted he had ruled against the defendants’ previous motions challenging jurisdiction, making it unnecessary for Slemp’s lawyers to present PTI Union evidence before. He said out of fairness, the plaintiff should be allowed to supplement the record now. And Burlison agreed with Slemp’s lawyers that the involvement of PTI Union was enough to establish that Missouri has jurisdiction in the cases. 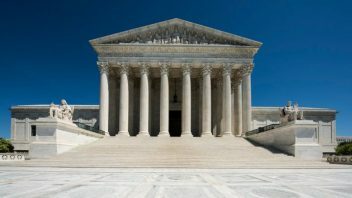 “In Bristol-Myers, the (Supreme) court noted that ‘all the conduct giving rise to the nonresidents’ claims occurred elsewhere,’ Burlison wrote. “Here, by contrast, there is evidence that defendants’ conduct giving rise to plaintiffs’ claims occurred in Missouri. Plaintiffs allege that defendants engaged in relevant acts within the state of Missouri, including enlisting a Missouri company, PTI Union LLC, to manufacture, mislabel, and package Johnson’s Baby Powder and Shower to Shower, the very products which caused injury to the plaintiffs. Allen Smith, one of Slemp’s attorneys, said Burlison’s ruling will likely not help the out-of-state plaintiffs in the two other cases with the $70 million and $55 million verdicts because those cases are further along procedurally and are pending appeals court decisions. Consequently, they are unlikely to be permitted to present evidence at this stage relating to PTI Union’s relationship to the cases. But if Burlison’s ruling is upheld on appeal, it will breathe new life into hundreds of other pending cases that were filed in St. Louis by residents of other states and have not yet gone to trial. The Bristol-Myers Squibb ruling, coupled with the Missouri appellate ruling in the Fox case, had cast the viability of those lawsuits in doubt. In the meantime, Smith said attorneys still have hope of reviving the Fox case, as well as the cases on behalf of the other two out-of-state residents who won multimillion-dollar jury awards. Smith said the appellate court vacated the Fox verdict but did not issue a judgment in favor of the defendants. So he said attorneys are asking that the case be sent back to the trial court for a new trial at which the PTI Union evidence could be heard. Smith said there are nearly 2,000 pending talcum powder/ovarian cancer cases in state courts around the country, with about 1,500 in St. Louis. There are hundreds more in California and New Jersey state courts. In addition, there are more than 3,500 federal cases organized in multidistrict litigation being heard in New Jersey, according to federal court records. Smith didn’t know how many of the St. Louis plaintiffs are from outside Missouri, but said they are the majority. So why do so many injured parties want to have their cases heard in St. Louis? Corporate defendants say plaintiff attorneys are “forum shopping,” unfairly using the court system to increase their chances of winning large verdicts. 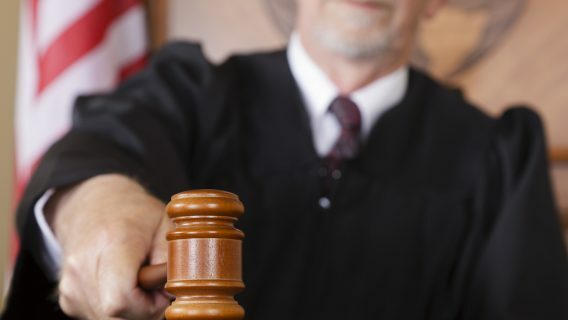 The next talcum cases set to go to trial in Missouri are scheduled for June and September, with the June case involving about 25 plaintiffs and the September trial involving about 50 plaintiffs. A California judge has handed down a similar ruling in a case involving the Type 2 diabetes drug Onglyza. In that case, a New York plaintiff had sued Bristol-Myers Squibb, which is based in New York and New Jersey. The judge found that California had jurisdiction because clinical trials regarding the drug had been conducted in that state. But that win by the plaintiff was undercut when the judge ordered the case be sent to be heard in New York, where the majority of the evidence was. The largest verdict in a talc lawsuit — $417 million — was won in California by a California resident, Eva Echeverria, in August. But in October, the judge in that case overturned the verdict, granting motions by Johnson & Johnson and its subsidiary, Johnson & Johnson consumer Inc. Judge Maren E. E. Nelson concluded Echeverria, who died about a month after the jury reached its decision, had not proved her case sufficiently. Nelson also found some of her own trial decisions were erroneous and that jurors had considered information they should not have. And finally, the judge determined that the damage amounts were excessive. Smith, A. (2017, November 30). Telephone interview.